is a statement most of you’ll have made. Veet is that best friend you can fall back upon! Let me take you through what you can do to get rid of hair at different stages of your growth cycle. This is the most confusing stage when it comes to hair removal. Here is when you would have made that statement “but I just visited the salon”. For parts of the body, such as the underarms, bikini line and face, Veet launched the Sensitive Touch Beauty trimmer, in India. It quickly and gently cuts and shapes your hair without leaving any cuts. Its precise tools are helpful in getting rid of small hair at the initial stage of hair growth. At this stage I personally recommend to not use razors as it may end up giving you in-growths. This is when your hair is not grown full to its length and is somewhere midway. At this length (1.5 mm minimum), it is advisable to choose from Veet’s range of hair removal creams (based on your skin type). 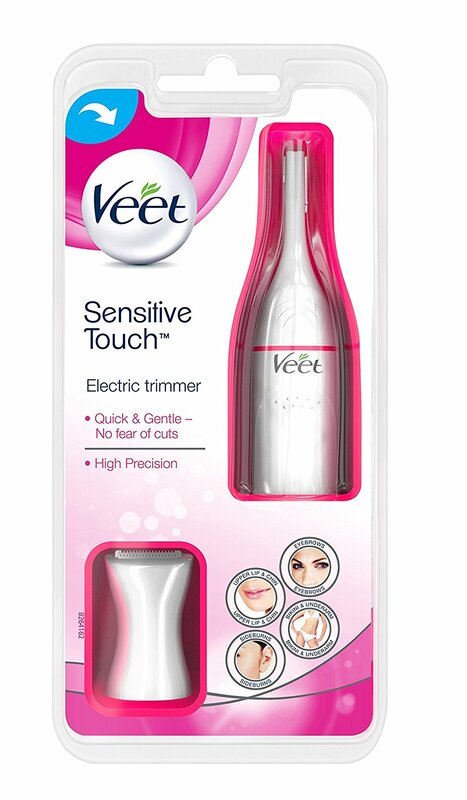 You don’t need your hair to fully grow to use Veet hair removal cream. Waxing on the other hand works well when your hair is fully grown. Your hair here is fully grown and you can safely choose to wax the hair out using Veet’s wax strips. They are easy to use, inexpensive and mess free. When I am in a hurry and I need to get rid of my hair. 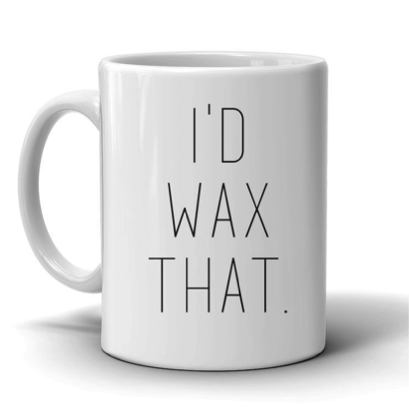 Wax strips means getting rid of hair from its roots! Earlier women preferred to get rid of hair only once it is completely grown to its full length. However, these days, because of how social we have become, we tend to remove our hair even before it is fully grown. 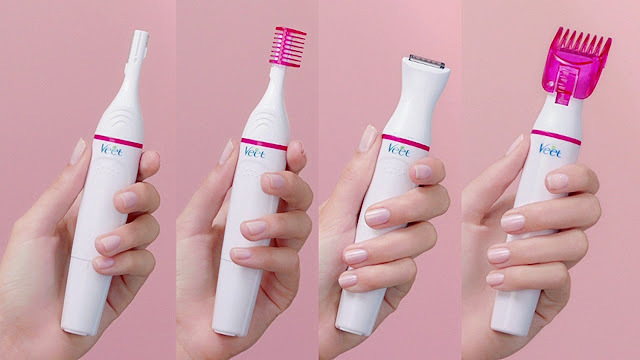 Veet is a safe option when it comes to hair removal no matter which length its grown up to. Make sure you use the right product at the right stage.